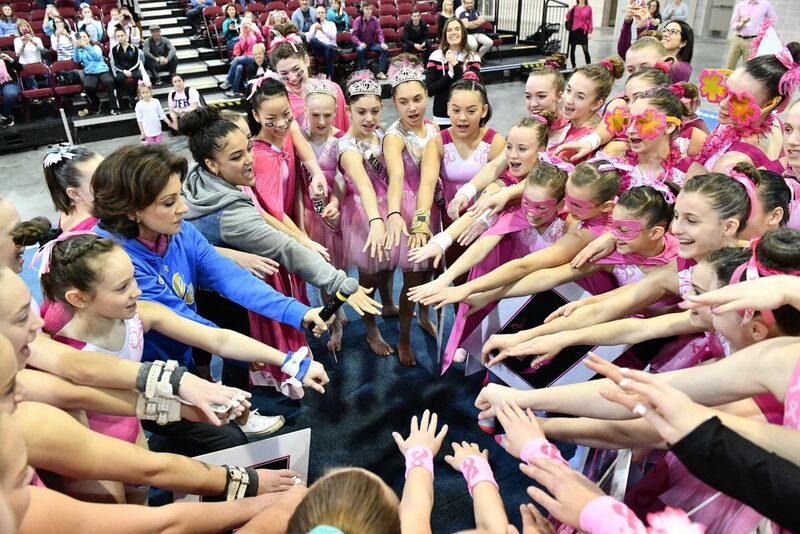 The Pink Invitational will be held on February 22-24, 2019, at the Pennsylvania Convention Center. Whether you are new to Unite for HER or a seasoned Pink Invitational volunteer, there are many ways to volunteer at the Pink. Note: Jeans are not permitted for positions on the floor.